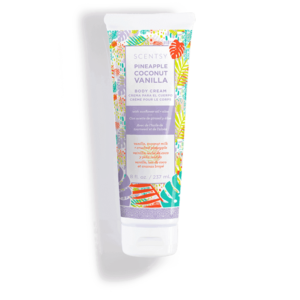 Scentsy Pineapple Coconut Vanilla – Ride the wind alongside coconut, pineapple blush and blue fig. 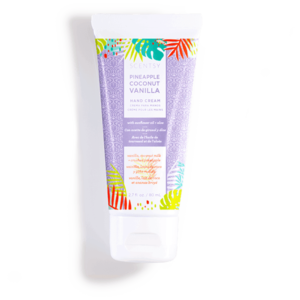 Pineapple Coconut Vanilla – Hand it over! Give your hands a life of luxury with vitamin-packed protection and pampering in a travel-friendly package. 2.7 fl. oz.